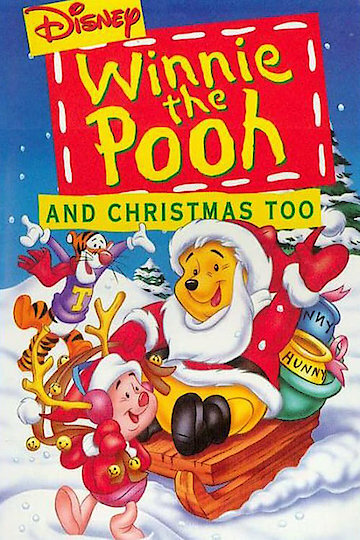 Winnie the Pooh, Tigger and all of their friends celebrate Christmas together. Christopher Robin tries to find the perfect gift for his friends while Winnie the Pooh wants to give honey to everyone. Tigger bounces in the snow, and Eeyore only wants a new tail.